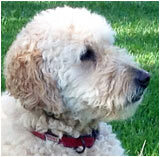 Meet Bailey Caracciolo, a !0 years young Golden Doodle. Bailey loves living and playing in Downtown Louisville. A perfect day for the charming Ms B is a ball toss at the Community Park – while listening to her favorite band, Meat Loaf – followed by a trip to Bittersweet for a side of bacon with Uncle Gary. This beautiful home is an example of the Queen Anne style in Louisville and illustrates the town’s typically modest housing. Built in circa 1906, it was the home of saloon owners Mary and Nick Tomeo and their children Catherine and Anthony, followed by George and Barbara Rhoades from 1919 to 1946. 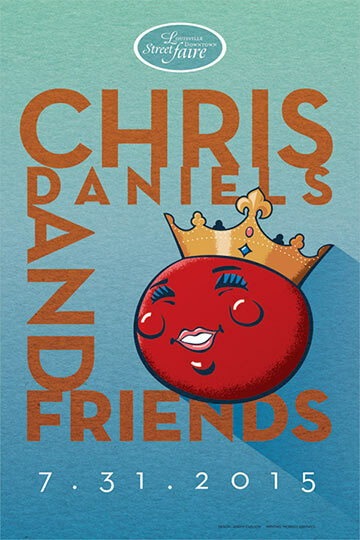 When Little Feat played the Faire in 2011, they invited their good friend Chris Daniels to join them. It was so much fun we’re bringing some Feat to the Faire again with the spectacular Bill Payne joining Chris on the keys. Mr. Fred Gowdy and, of course, the Kings will also be there. Interested in some great music and a smaller crowd? Then you’re gonna love tonight. Will feature artist Carlos Chavez sculptures in metal. 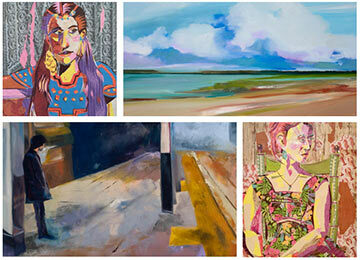 Featuring artists Phil Allen, Rochelle Johnson and Anthony Grant. 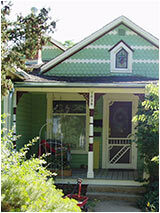 Artists reception is August 7 5:00 – 9:00 pm. Stop by the museum during the Art Walk and hear about the ways we get around town. Some have changed, some have not! 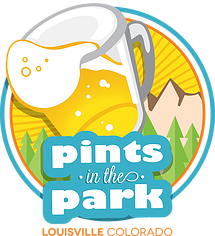 Don’t miss the Second Annual Pints in the Park with even more breweries than last year. Local restaurants will serve up delicious food and a free Photo Booth will be there to record your great time. Proceeds from the event go directly back into the business community. Tickets are $30/person or $35 at the door for unlimited tastes. Tickets are limited, so get yours early. Its the perfect time to stock up on gifts for the Holidays (yes we know its 90 degrees out). Warehouse items are 50% off and Christmas items will be 75% off. Also get 15% off many items in the store. Shop early. Fingerplay Studio, Louisville’s newest yarn shop, will showcase MJ Yarns which are locally crafted in Lafayette. 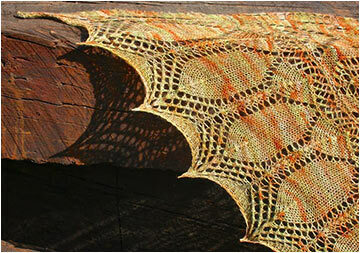 Jonathan Berner is a favorite independent dyer who creates fiber bliss for yarn enthusiasts. His vibrant colors are beautiful to look at and fun to work with. Come enjoy a refreshment, meet the artist and celebrate his craft. Also, Fingerplay will be offering craft classes throughout the summer, so check the website or visit the store for more information. 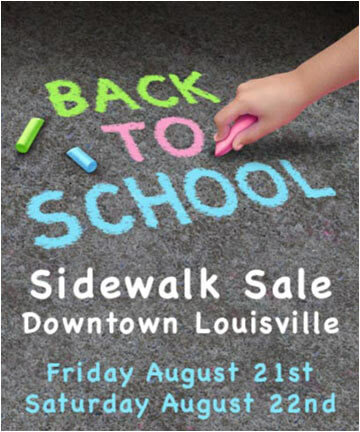 The businesses of Downtown Louisville would like to welcome everyone back from summer vacation by hosting this two-day summer sidewalk sale. Celebrate the end of summer with a little local shopping and catching up with friends. Participating stores will have red balloons outside. Rain or shine! Ready for some down-home blues? 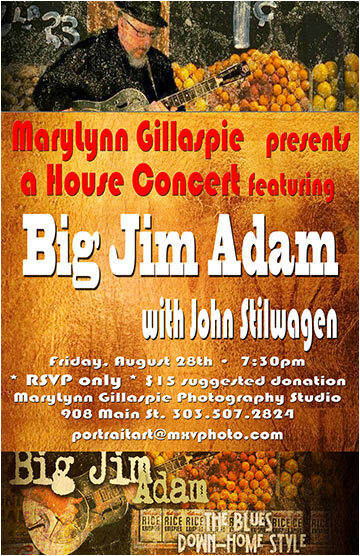 You won’t want to miss this house concert featuring Big Jim Adam with John Stilwagen. Concerts fill up fast so RSVP today at 303-477-3730. $15 suggested donation at the door. What is it like to have your life invaded by a fraudster? This interview with a Boulder County resident will open your eyes to the sophistication of this type of crime. You will realize that it is true that anyone can be a victim of fraud. Presented by Boulder County District Attorney’s office. The Colorado Talking Books Library and Audio Information Network of Colorado presents this talk about free services that are provided for blind, visually impaired and print disabled individuals, and for those who are unable to read standard print. Learn how to receive the equipment at no cost, and how to access audio, Braille, and large print books, nearly 100 Colorado newspapers, grocery ads, and magazines in English or Spanish, tailored to individualized reading preferences. There will be plenty of time to try out the equipment and have individual questions answered, and even set up the services on the spot. Anne Robinson reprises her tour covering the development of Louisville’s Main Street. Meet at the front steps of the Library, 951 Spruce St. Suggested donation is $5 per person. Join Historic Museum coordinator Bridget Bacon as she looks at new advances in DNA testing for genealogical purposes and hear from people who have had the testing done.